Massage for 2~ Celebrate your, time , together with a healing, couple's massage. The room with be candle lit, with soft rose petals, chocolates, and champagne to toast one another. muscles~as you relax into healing hands, and healing massage, and reflexology. This session gets into deep muscles, tendons, ligaments, break up the tight, twisted fascia, and create maximum blood flow, pain reduction, & alleviation of toxins, and lactic acid, and inflammation. This is the perfect treatment for Sciatica, achey shoulder pain, or chronic pain. As well, as, for pre-post athletic performance. You will be ready for that next round of golf, or marathon, feeling~in tip top condition. 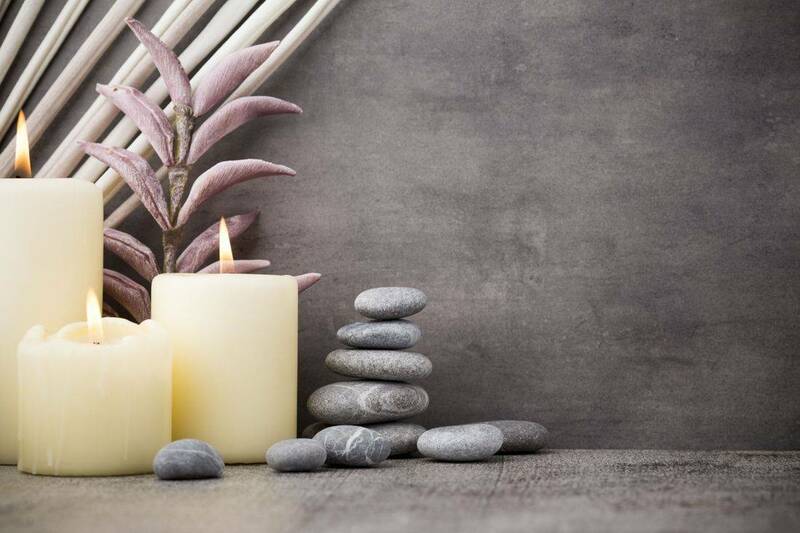 Swedish massage is exceptionally beneficial for increasing the level of oxygen in the blood, decreasing muscle toxins, & improving circulation and flexibility while easing tension. ~Also known as “Loving Hands” massage. This technique can be deep or gentle yet is applied with love and healing intention. The long, continuous, flowing strokes of the hands, the arms, finger pads, elbow~ are soothing, rhythmic and fluid. motion. Performed, in, Hula, dance like motions. that enables you to experience a conscious, and spiritually intimate connection with yourself, and the therapist. & intense Blissful feelings, of touch~perceived through the 6 senses. A session that awakens the Shakti, assists to balance feminine/ masculine energies, and clear the chakra's. A, 4, handed massage, gives the word "Heaven"~a new meaning! Availability. *Pricing depends on massage modality. We tend to hold a lot of stress, anxiety in the belly. Without a healthy digestive system~we can feel stuck, fearful, Energy as, well, as nutrients, and inflammation can create a heavy burdened feeling in the gut, in the organs, and throughout the body! massage of the abdomen~ is the perfect detox., & proper digestion.